General Hospital Spoilers: Inside GH source says Drew Cain (Billy Miller) dives into a new romance soon. Who will win his love and affection? 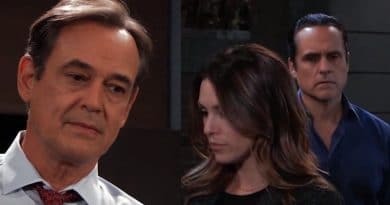 ‘General Hospital’ Spoilers Week Of Sept 24: Margaux Targets Basement Body – Dead Dad Reveal Soon! 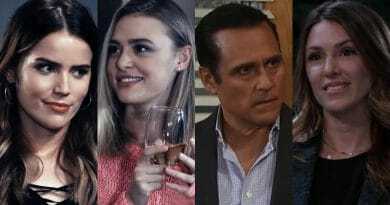 General Hospital spoilers for the week of September 24-28 reveal that Margaux Dawson (Elizabeth Hendrickson) has a theory about the body. 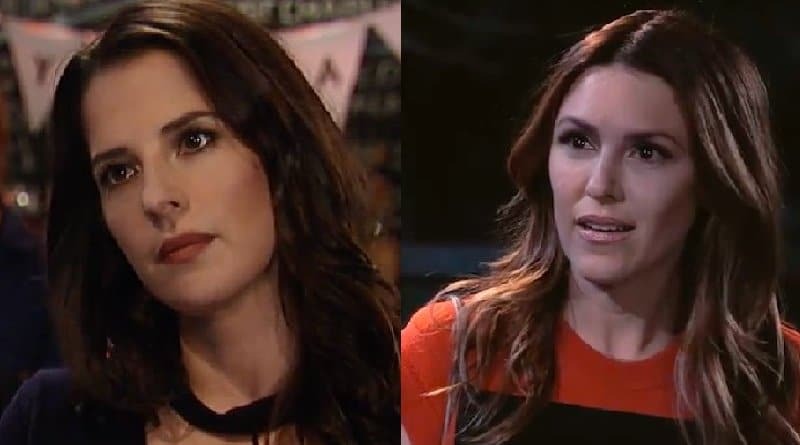 General Hospital spoilers tease Margaux Dawson (Elizabeth Hendrickson) has an agenda when it comes to Drew Cain (Billy Miller) and his memory.